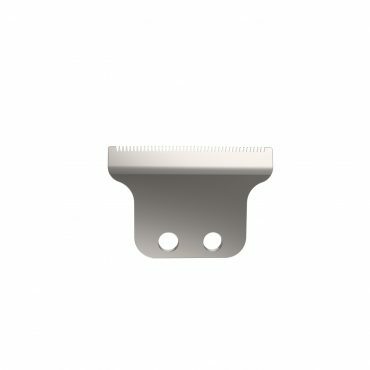 Replacement blade for Motion Nano and Li+ Pro Mini 2. Snaps on and off for easy cleaning. 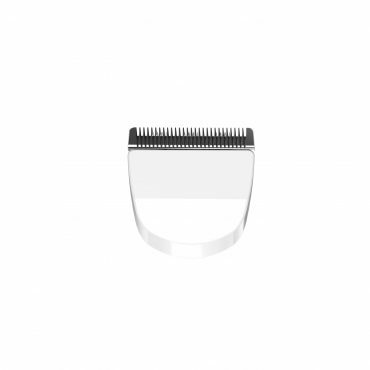 Replacemernt blade for T-Cut Trimmer. Snaps on and off for easy cleaning. 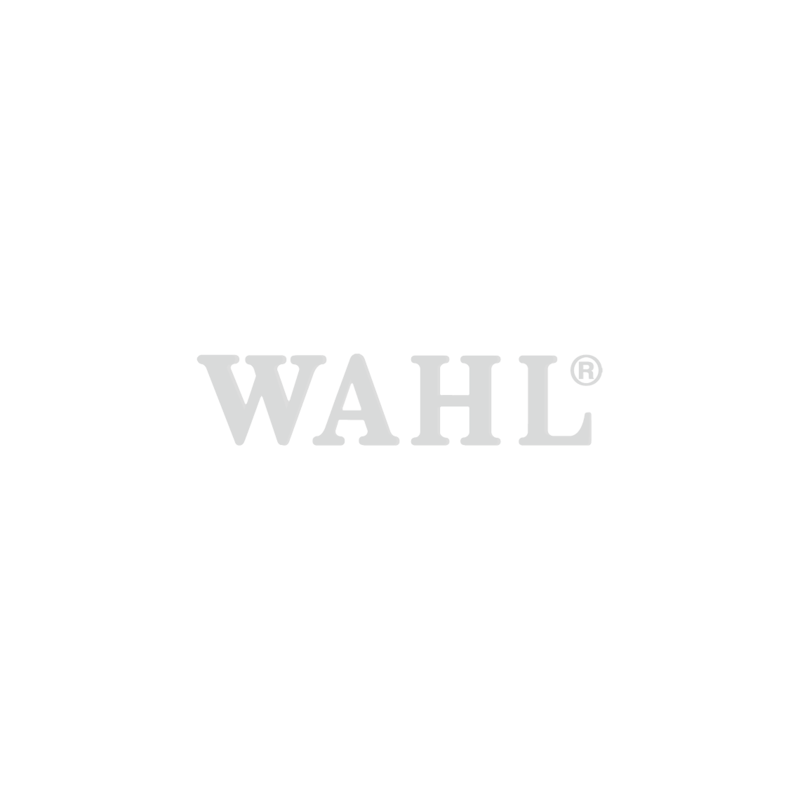 Suitable for close trimming, outlining, edging. 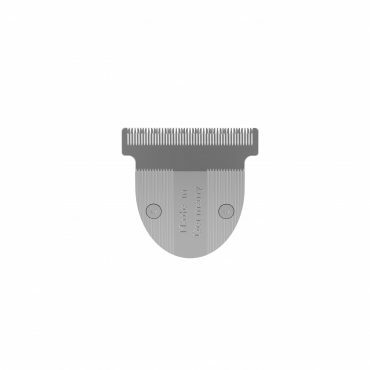 Replacement extra wide blade for Cordless Detailer (8163-830). 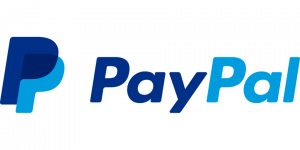 Can be adjusted to zero overlap. 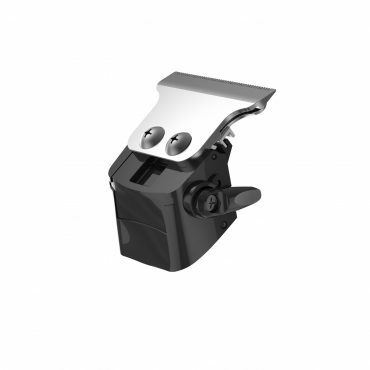 Suitable for edge lining and detailing work. Replacement foil and cutter for Finale. 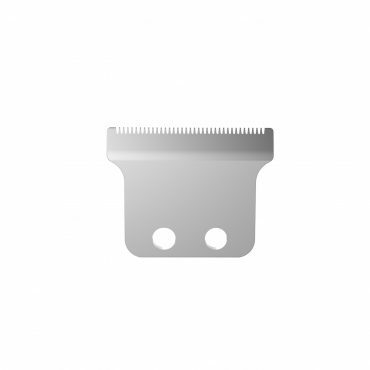 Replacement blade for Detailer Trimmer. Can be adjusted to zero overlap. 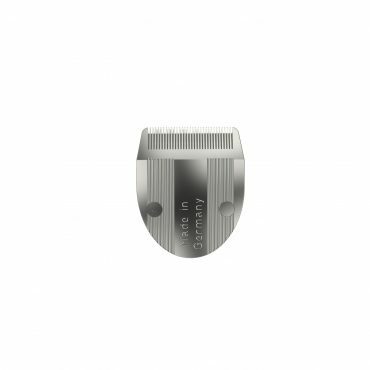 Suitable for edge lining and detailing work. Replacement T-Blade for Detailer and Hero. 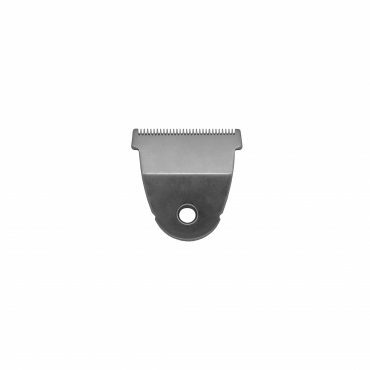 Replacement blade for 8900 Trimmer. 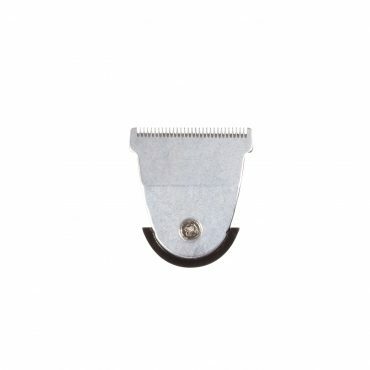 Replacement blade for Academy Trimmer. 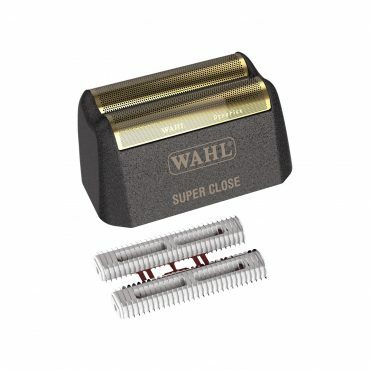 Replacement blade for Sterling 2 and Super Micro Trimmers. Snaps on and off for easy cleaning. 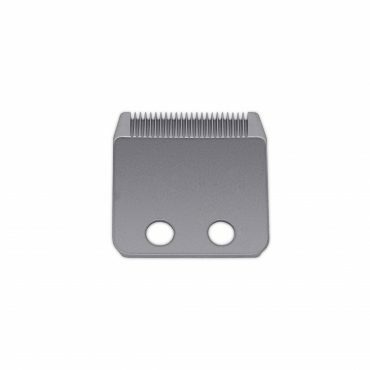 Replacement blade for Beret Trimmer. Super smooth V-Blade designed for a close cut.